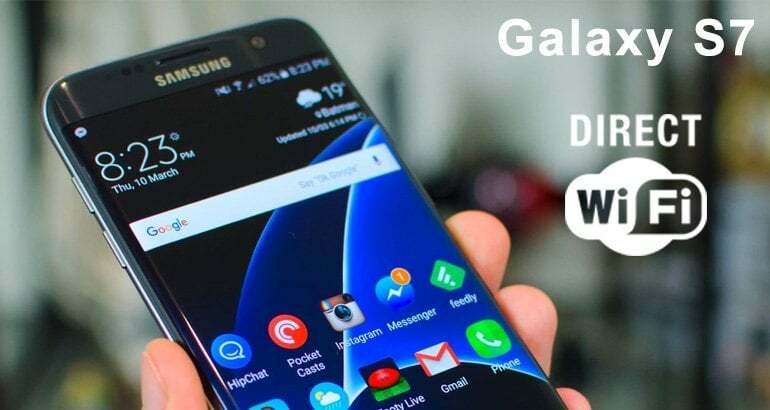 How to access Wifi direct Samsung S7? Before using this helpful feature, you have to activate it. If you don’t know how to do it, just look at the following tutorial. On a home display, tap Menu and go to Settings. Now, you have to activate it, tapping on a slider. Select Wifi direct. Your gadget will start automatically scanning for other devices. 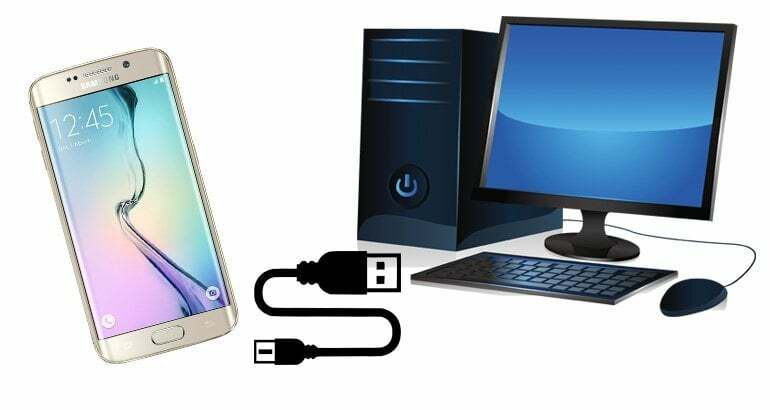 In case, you can’t find a gadget you want to connect to, make sure that this feature is turned on a Smartphone or a tablet. Choose a gadget you want to be connected. For connecting to several devices using Wifi direct, select- Multi connect and pick necessary gadgets. In the end –tap-Done. A device you wish to be connected you will get a special -invitation for connecting, it is necessary to accept in around 25 seconds. 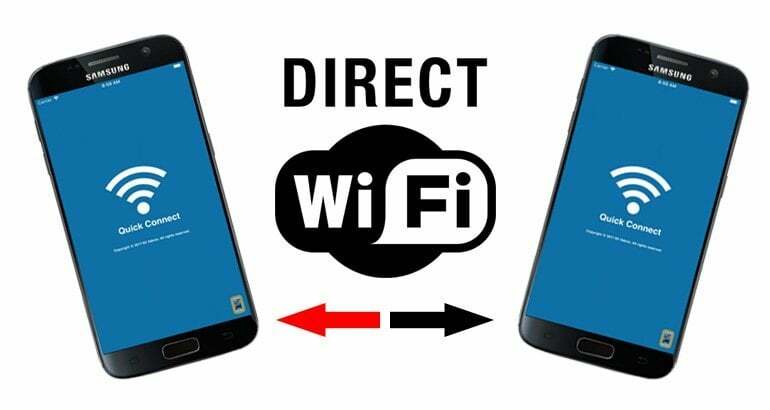 After a successful connection, another gadget will be seen under- Connected devices and you will mention an icon of Wifi direct at the top of a phone’s display. 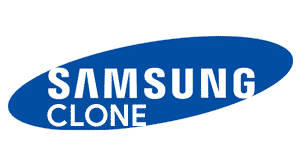 Now you know how Samsung direct connection is set. A first step is connecting your gadget to a computer. To do it, use a USB cable. On a phones screen tap –Connected as a media device. Tap- Media device MTP to turn a function. A next step is starting – File Manager on a PC. Find a necessary folder on your Smartphone or a computer. Highlight a necessary file and copy or move it. 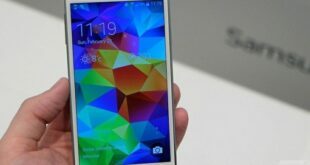 Another way of transferring files from S6 to a computer or vice versa is using a Samsung Wi-Fi direct feature. To use it, it is necessary to download a special transfer application that enables data sent from a computer to a Smartphone or from a phone to a tablet or a PC. You will find a lot of application of such kind in Google Play. Some of them are Wi-Fi transfer and Shareit. Download an application on a computer and a phone. A next step is starting it on both devices. Tap-Connect PC on your Smartphone. Tap-PC searches mobile on a phone. Pay attention that WiFi has to be enabled on a computer. A name of the device will automatically appear on a desktop screen, tap it, accepting the connection. Now you are welcome to share as much data, as you wish. Samsung wifi direct is really useful while transferring data between devices running Android. This helpful feature is on all modern Galaxy gadgets and S6 is among them. Go to My files application on a Smartphone from Samsung. Browse to music files you wish to be sent and choose them in a file manager application on a phone. A next step is tapping an icon- Share and choosing- Wifi Direct. Select gadgets to be shared and tap a button- Done. Transferring of music files will immediately begin. Received music can be found in an application- My files on a target device. If you wish to use this unique feature on your Galaxy S7 Smartphone, then look at this guide. It will help to access and to connect your gadget with another one for sharing files. At first, navigate –Settings and find – Connections. After tapping WiFi, you will see a menu of Wifi Settings. To turn it on- Tap-On. Choose a gadget you wish to connect to. Now, it is necessary to confirm the connection on another device. 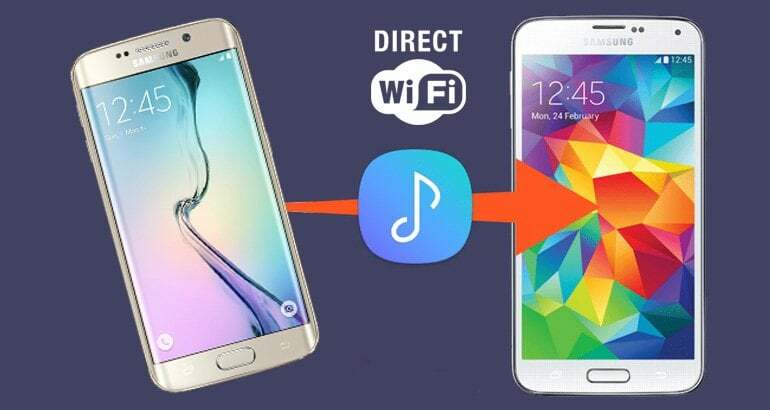 Your S7 is connected with the help of WIfi direct feature and you are welcome to exchange files. Pay attention that if a connection is not confirmed in time, it can be rejected. After transferring files, press- End connection and then- Ok to finish the process.